We are currently in the process of preparing for our 2015 Fall Female Sales. 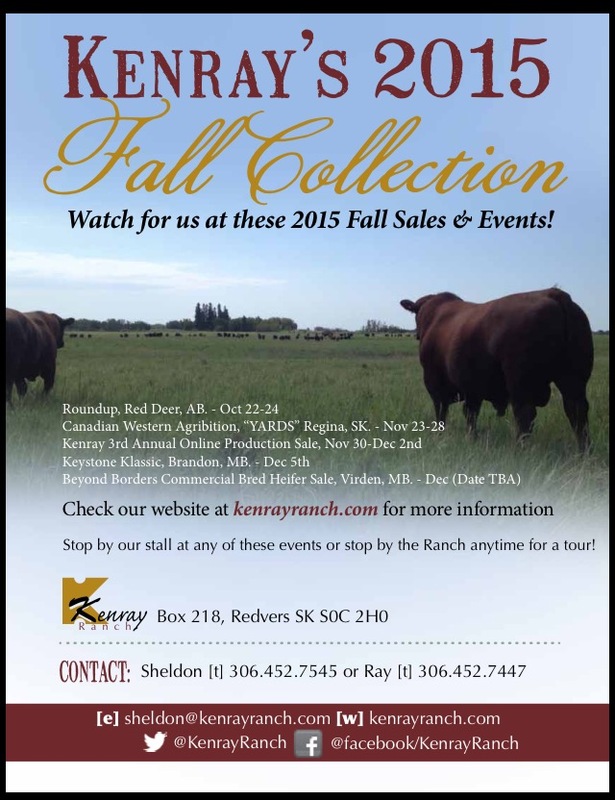 This fall we will be on the road traveling across western Canada at a few fall functions and sales. We hope that you will be our guest at one of these events. 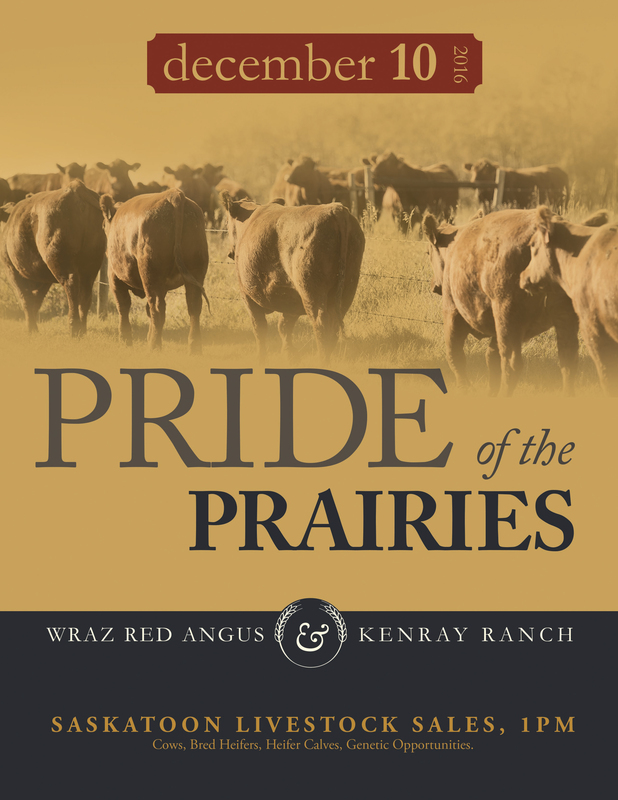 Our purebred offering has been selected from the heart of our herd and will include new genetic packages from recent purchases and time tested cow families from our long time breeding program. 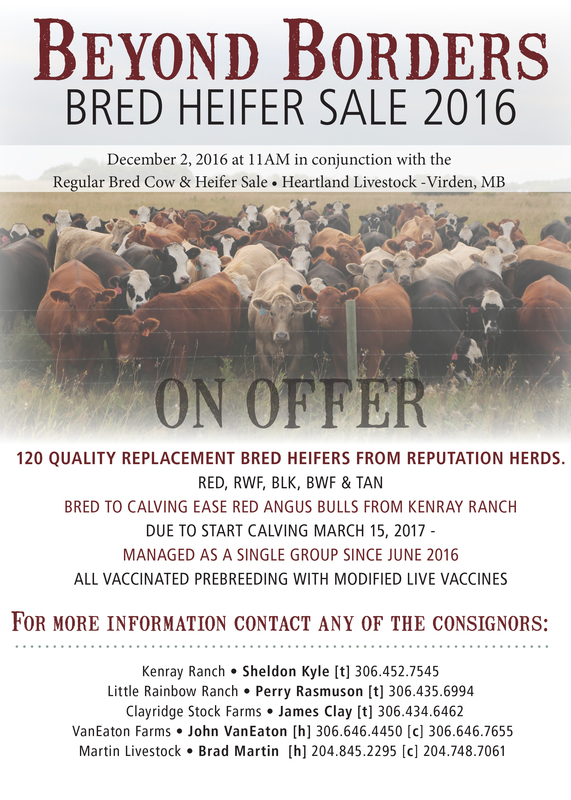 NEW this fall will be the Beyond Borders Commercial Bred Heifer Sale held in Virden, MB. at Heartland Livestock on December 11th. We are excited to be working closely with like minded commercial cattle producers from SE Saskatchewan and SW Manitoba to make this an annual event. 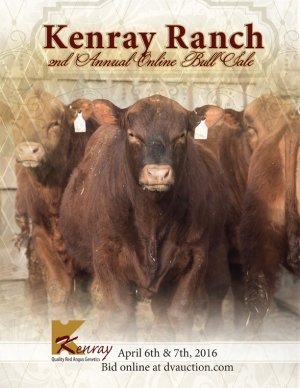 All heifers have been managed together as one group since May and have been exposed to calving ease Kenray Ranch Red Angus bulls. Starting on November 30th and ending on December 2nd we will be hosting our 3rd Annual Online Production Sale at DVAuction. 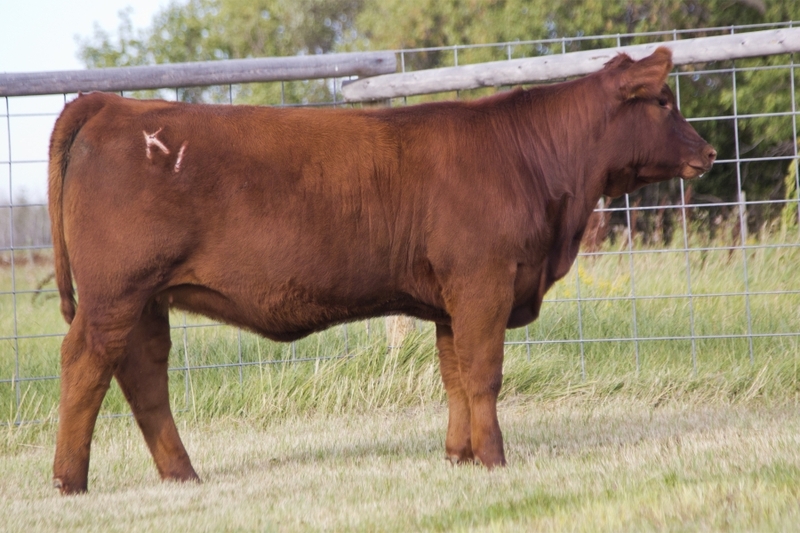 This offering will consist of 12 top cut heifer calves and 3 steer prospects. We continue to get positive reports on how well the calves purchased through our previous sales have developed for their new owners. Right now is the perfect time to stop by for a pasture tour. We encourage you to stop by for a visit and check out the sale cattle, you will be glad that you did!